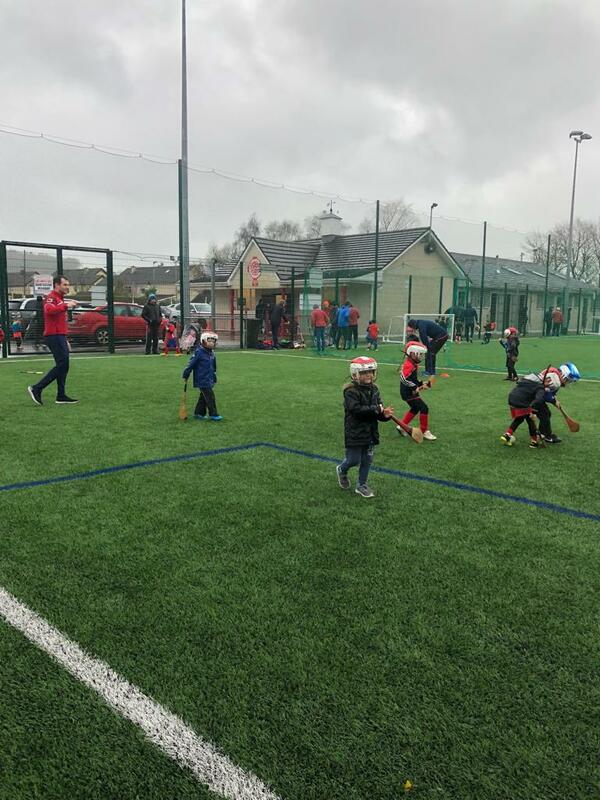 Blarney / Rathpeacon, Club Na NÓg has gotten off to a fantastic start this year and the Astro pitch and pitch one is a hive of activity on Saturdays, Thursday nights and even spilling over into other nights such is the demand. 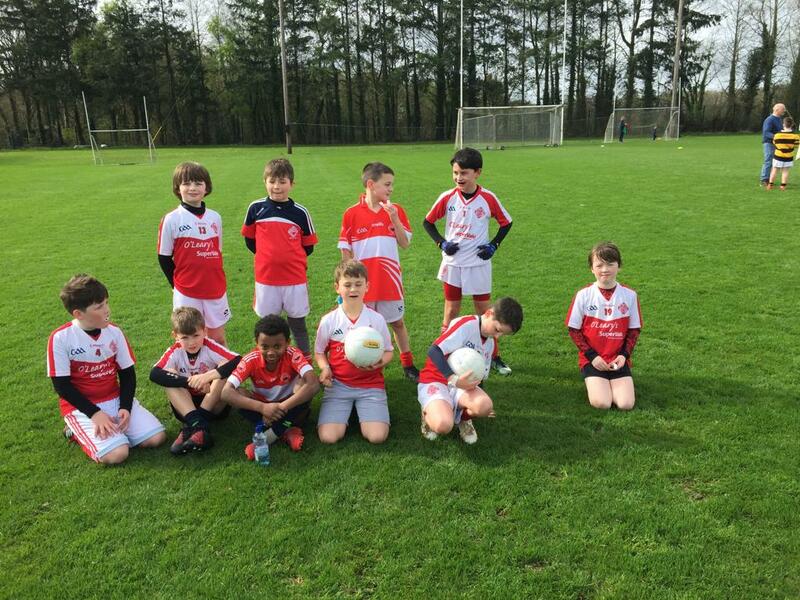 Pride of place this week goes to our Fé5's for those born in 2014 who have graduated from our very successful Club Na NÓg program run by Mairéad Sheahan. 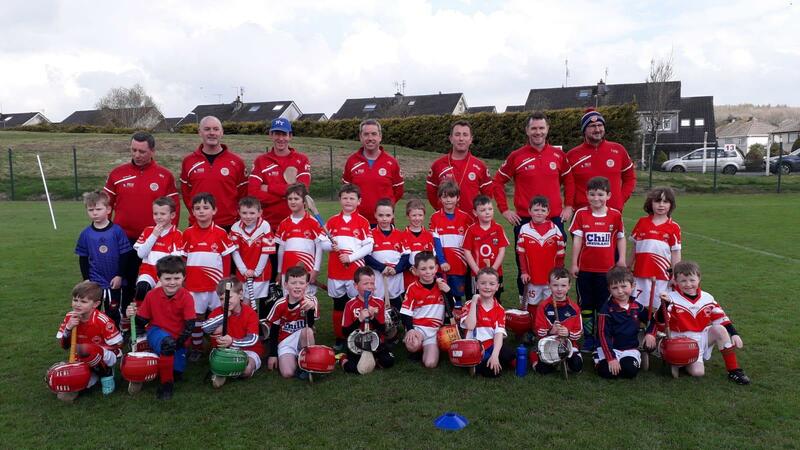 They have been displaying their skills in Club Na NÓg now and are having fantastic fun. 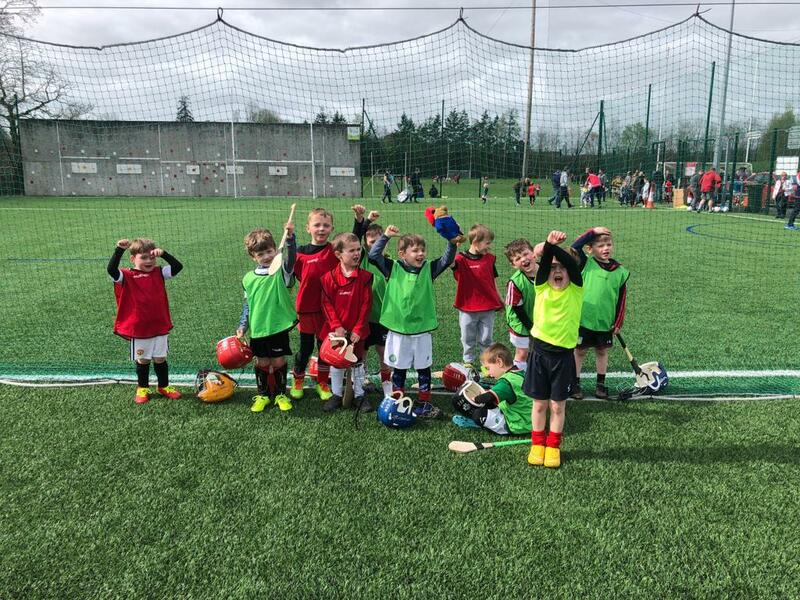 Fun is the main ingredient in this groups sessions and they train every Saturday from 11:30 to 12:30. 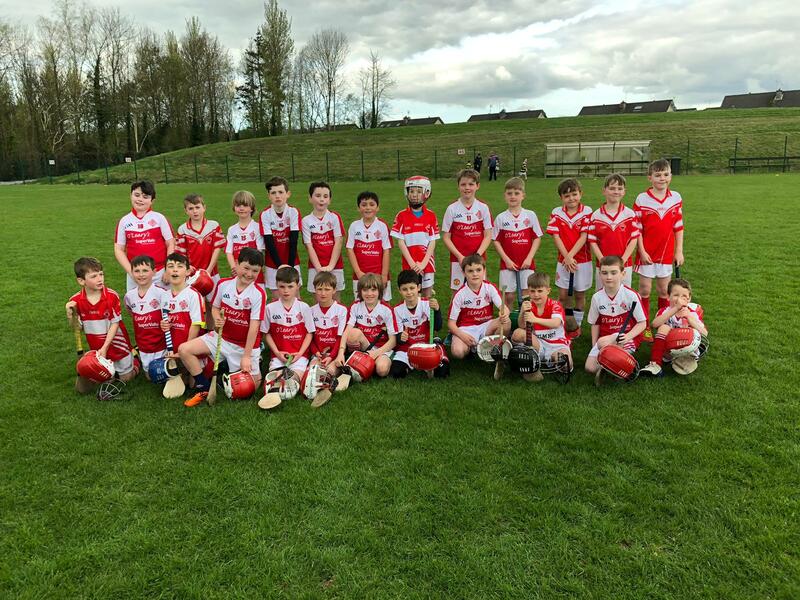 New players always welcome with Club Beag catering for children born in 2015 and Club Na NÓg catering for children born between 2007 and 2014. The doors are always open to new members and a good time is guaranteed with friends for life. 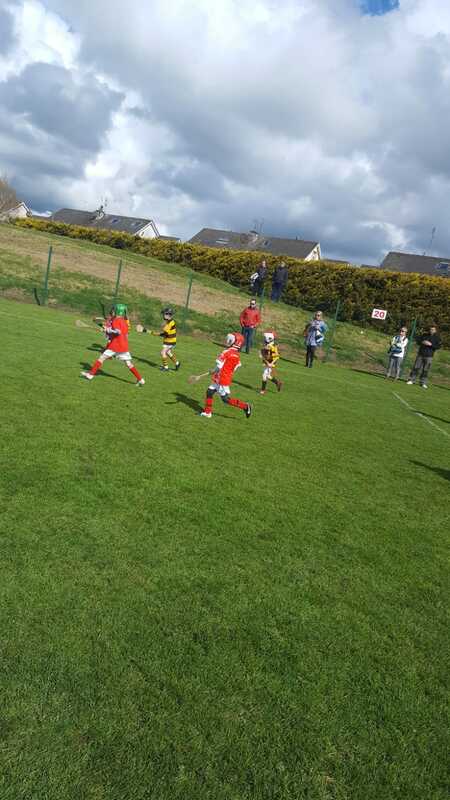 Well done to the u7s (2012's) last Saturday who played in a hurling mini-blitz v Na Piarsaigh and Carrig na bhFear. We had 30 players tog out which is a phenomenal number. 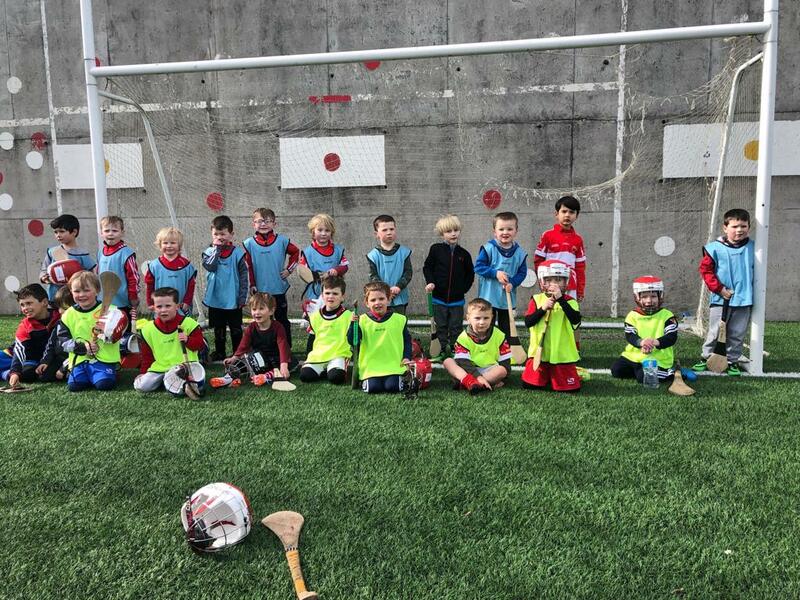 A great morning was had by all with great hurling all round. Thanks again to the parents for their support and to the coaches for all their help. Our 2013's are also back in action and having great fun. 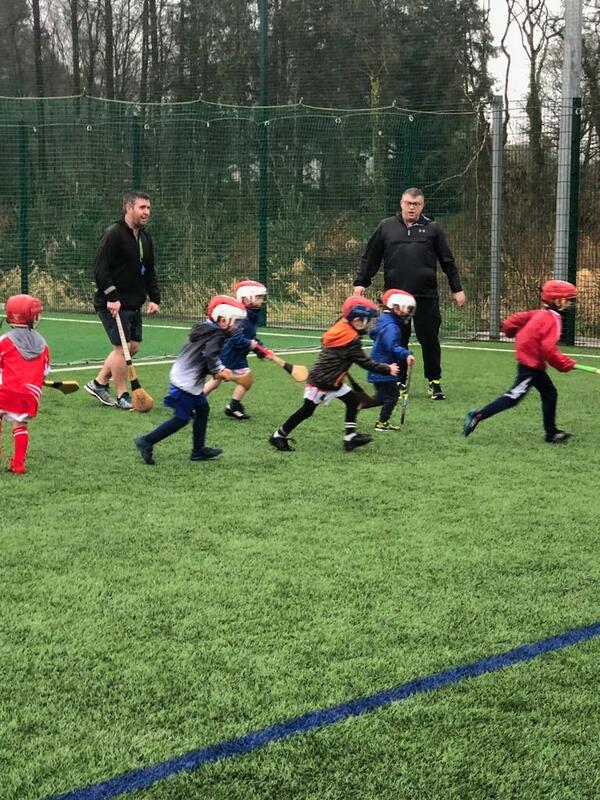 Below we have a pic of some of the lads delighted to be back in action. 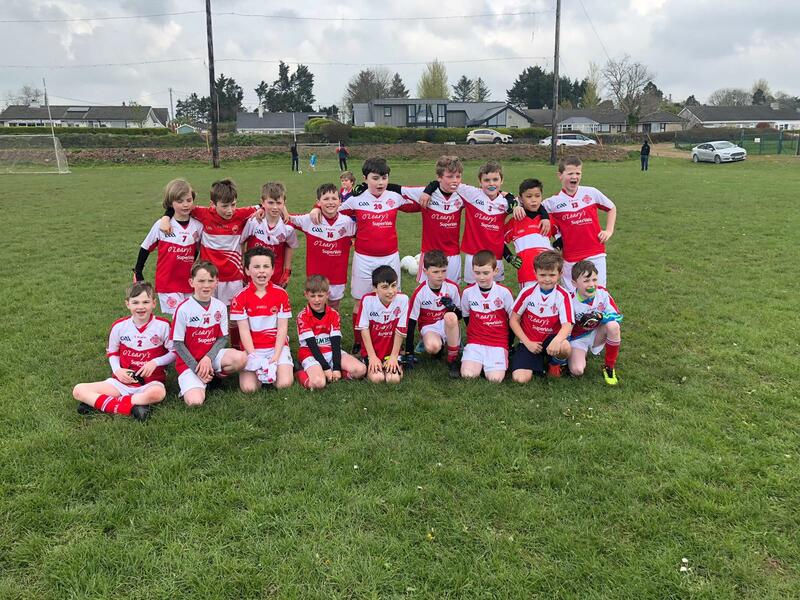 Blarney / Rathpeacon Fé10's have been very busy so far this season with a hurling game v Inniscarra and football game v Na Piarsaigh. Maith sibh a bhuachaillí on a good effort. 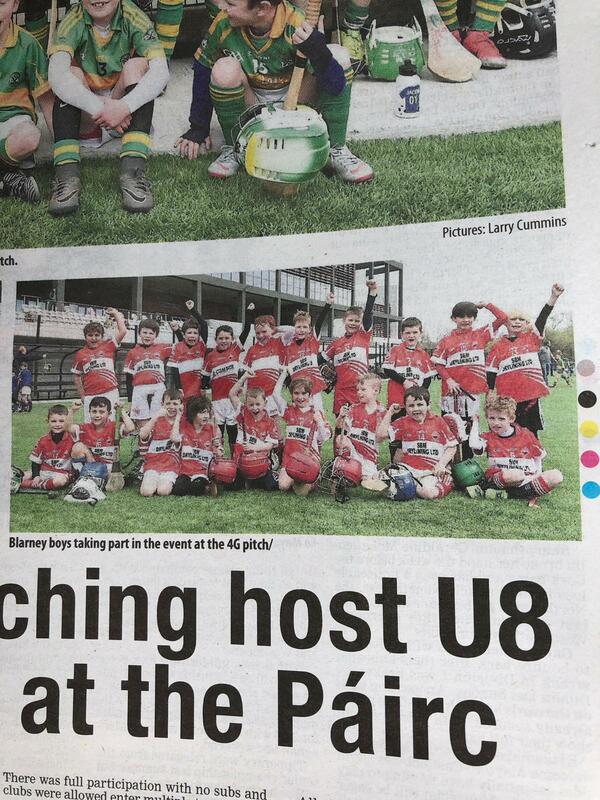 Meanwhile our Fé 8's made the Echo with a fine performance in Páirc Uí Chaoimh, no less. 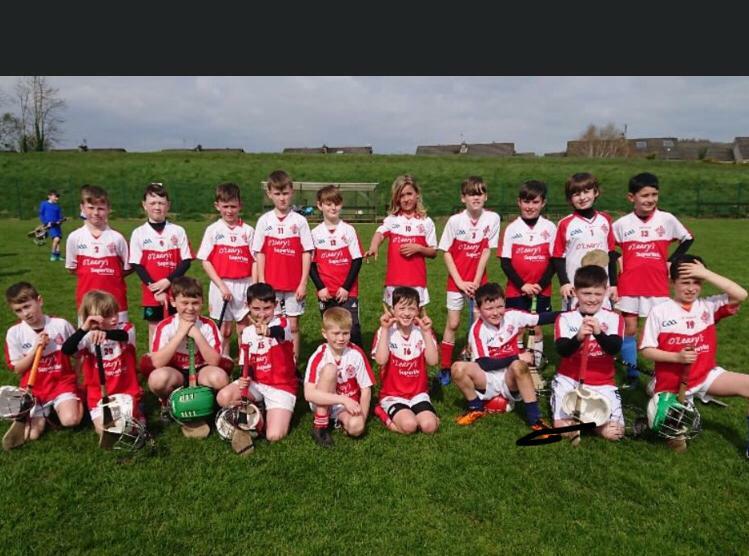 Well done boys and hopefully ye will see a lot more of the Páirc over your playing days. 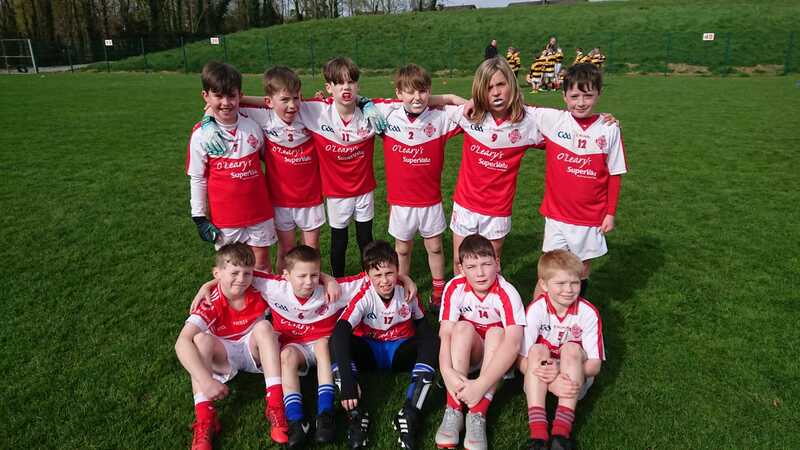 Finally, our Fé 9's played the Glen Rovers in a hurling game in Blarney on the 31st of March, 2009.